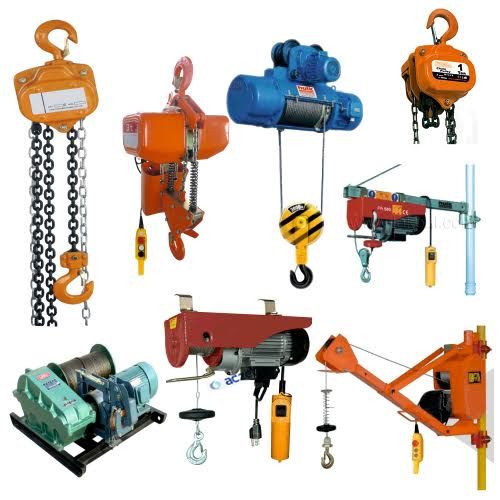 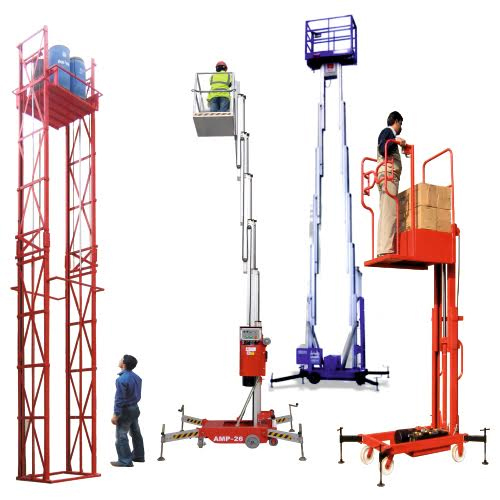 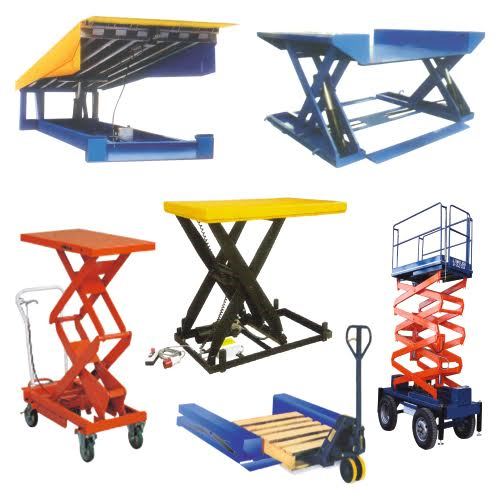 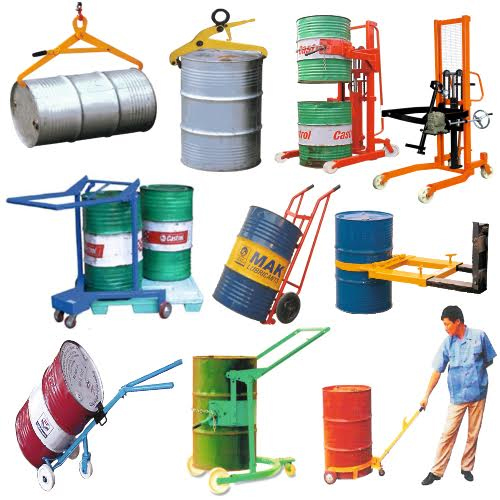 Material Handling Equipments is widely used in man industrial use for performing various functions. 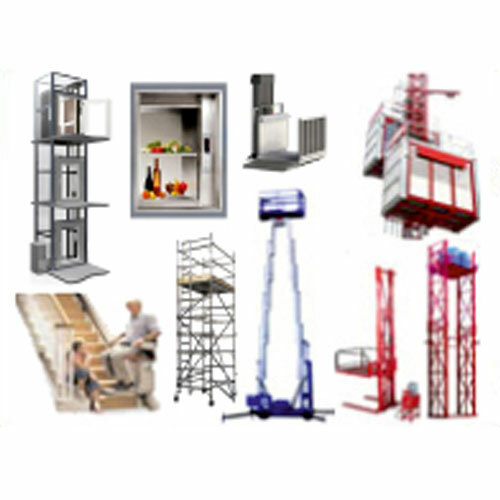 It is required for material movement, storage, protection and control. 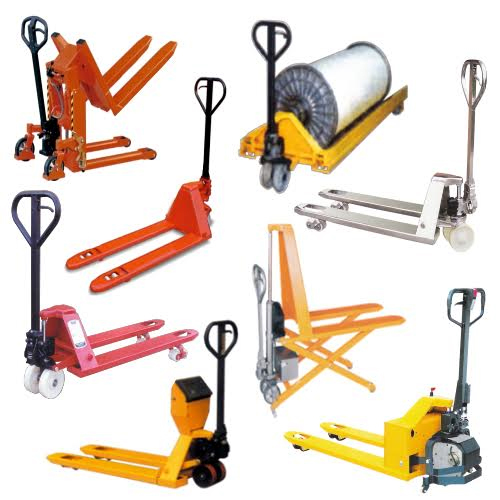 Throughout the processes of distribution, manufacturing, disposal and consumption, this equipment does different type of handling. 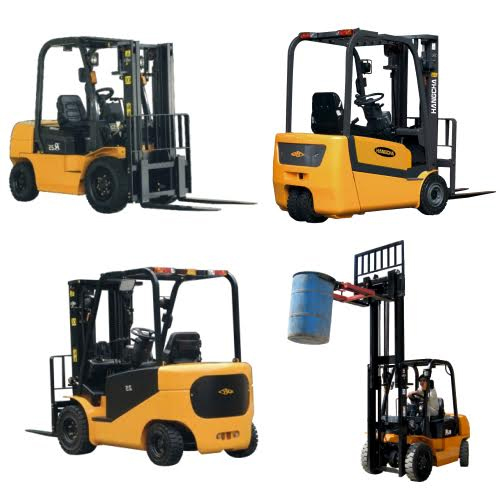 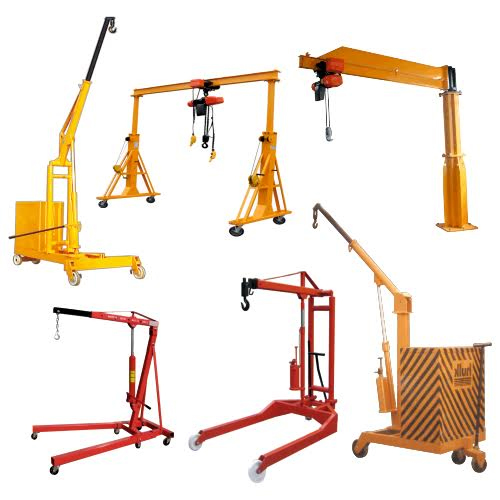 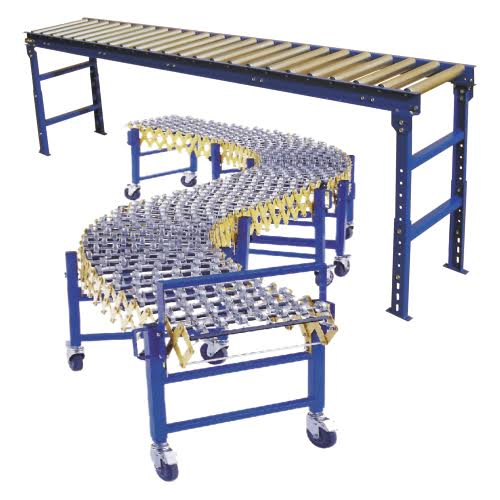 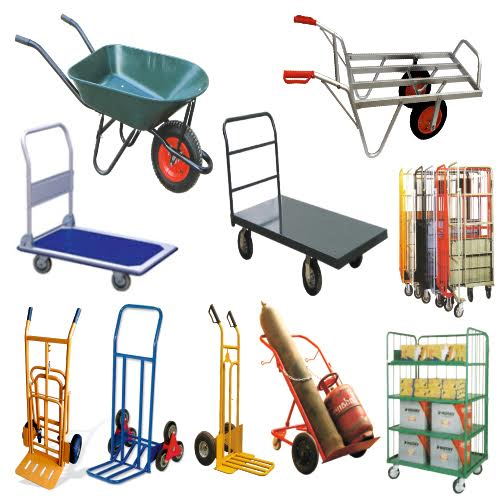 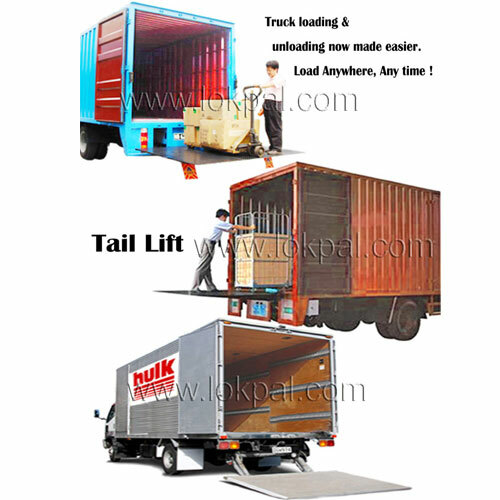 There are different kind of handling equipment required for transport, positioning, loading and storage. 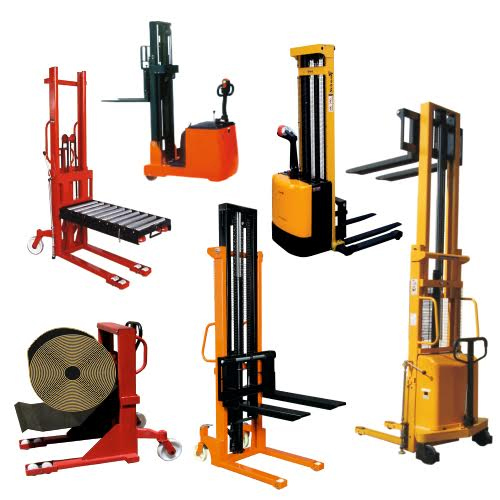 Reliable raw components are used for processing this equipment that is sourced from reliable vendors.